Love Your Postcode Estate Agents prides itself on expert advice every step of the way. This tenant guide will take you through the process of renting a property as a tenant. Whether you’re planning to rent a studio apartment, a flat or a house this guide provides you with the information that you need to know. Love Your Postcode can help to sell or find you the perfect property quickly. We use high quality digital photo’s to give you a closer idea of how the property looks like before visiting it. You can find us on the most important property websites such as Rightmove. When you have selected we will gladly show you the property to ensure that it’s just right for you. Having found a suitable house or flat to rent, what happens next? We will ask you for an application fee which is payable at the time of your application. Love Your Postcode will then begin the administrative process of requesting references on your behalf.  Love Your Postcode does not take custodial deposits for any of its properties. Instead, it provides a premium membership contract for all working class applicants that are seeking great quality homes throughout the country. The membership allows for a family to have the first choice over any available property within the group and is transferable from property to property because it moves with you. It’s a very unique concept founded by Mr. Singh of LYP in 2009 and currently has over 1000 live members across the UK. Tenants: welcome to a world where you can never lose a deposit, ever again. Our club membership has many benefits for both the landlords and tenants. Landlords: imagine hassle free property management and a world where you don’t need to argue for your right to apply costs against a deposit. We have a no quibble policy to under write every transaction subject to the property being returned back to us on management. Approved by Trading Standards in 2011. Your prospective new landlord will be keen to make sure that you are a suitable tenant and that you have the ability to pay your rent, while also making sure that you have rented a property without any major problems in the past (if this is applicable). You will be asked to complete an application form which not only gives us the information that we require but also your permission to deal with this part of the process on your behalf as quickly as possible. Sometimes referencing decisions will require you to provide a guarantor if for example, your earnings are not quite enough to cover the rental payments or if you have only recently started in your job. Your guarantor will be recquired to undergo the checks as above to enable you to achieve the appropriate rating set by the referencing agency. They will be expected to pay the rental should there be any default during the tenancy and they will also be held responsible for the upkeep of the property. Do not worry if this situation does apply to you, it is not uncommon and we will be able to explain the details at every step of the way. 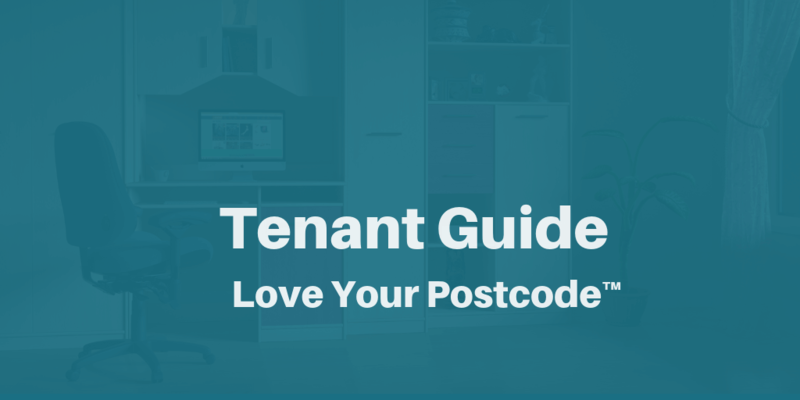 Love Your Postcode will provide an inventory for the property. The inventory is a detailed list of the contents and condition of the property at the point that you move into it. By both parties agreeing that the inventory is correct at the start of the tenancy, we minimize the risk of any disputes at the end of the tenancy. We recommend therefore that you thoroughly check the inventory it before you sign it. All relevant parties will be asked to sign this document which outlines the agreed responsibilities of the landlord and tenant. Please take time to read and understand the draft copy which will be given to you before the move in day. You must give us access to the property to inspect it or carry out repairs. We have to give you at least 24 hours’ notice and visit at a reasonable time of day unless it’s an emergency. Love your postcode has the right to take legal action to evict you if you don’t meet your responsibilities. It is not uncommon for landlords and Love Your Postcode to schedule in regular visits to the property in order to check that you are happy and that the property is being kept in good order. Usually, these visits take place two or three times a year and are agreed before hand with yourself. So, you’ve come to the end of your first tenancy at the property. You now have two options to consider: Do you sign another tenancy or move out?If you decide to extend your stay at the property then remember you will need to provide at least one month notice in writing to Love Your Postcode, asking permission to stay on beyond your initial agreement. Providing your landlord is happy with you and the condition of the house or flat, you’ll most likely be allowed to continue with your occupancy. Return all of the keys to your Love Your Postcode branch. Be satisfied you’re leaving the property as you found it. You’ll have the opportunity to run through the inventory checklist on the day of departure. It’s important that this job is done before you leave the property to avoid you being accountable for any damage that occurs after you’ve left. If there is any damage, you should agree with the landlord the cost of repairing or replacing such items.